Above: An asteroid being transformed into a crude spaceship - by this method a star encircling structure might be built. Image courtesy of NASA. 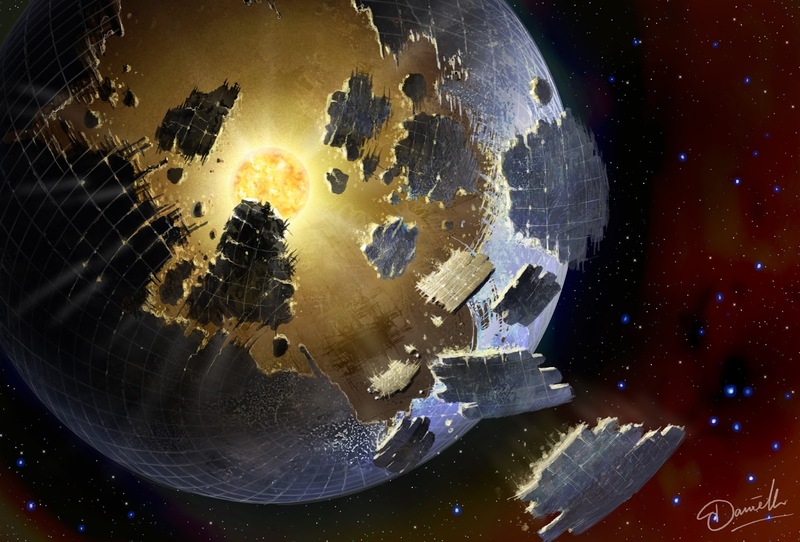 At least part of the mystery surrounding Tabby’ star – aka KIC 8462852, the star that was accused of having alien mega-structures (or swarms or something) around it – has probably been cleared up: The apparent long-term dimming of the star appears to have been an illusion caused by, ironically, improvements in telescope optics and use over the years. So, no, this probably isn't happening*. Sorry guys. The short term dips in its brightness - dips that last for days and suggest massively wide things passing in front of it at irregular intervals – are definitely real. That leaves a mystery that still makes this star among the strangest we’ve ever seen. And it's not alone. In fact, strange isn’t that strange out there: As we’ve got better at exploring the universe we’ve encountered many more weird things than are generally known about. For example: There’s a young, Sun like star that rejoices in the name TYC 8241 2652. 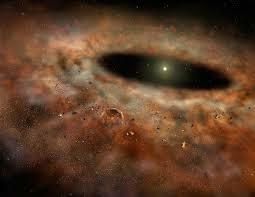 Like many young stars, it had a ring of warm dust around it - discovered by infra red astronomy in 1983. That ring was a signature of planet growth going on, made from microscopic debris kicked up by two or more colliding protoplanets. 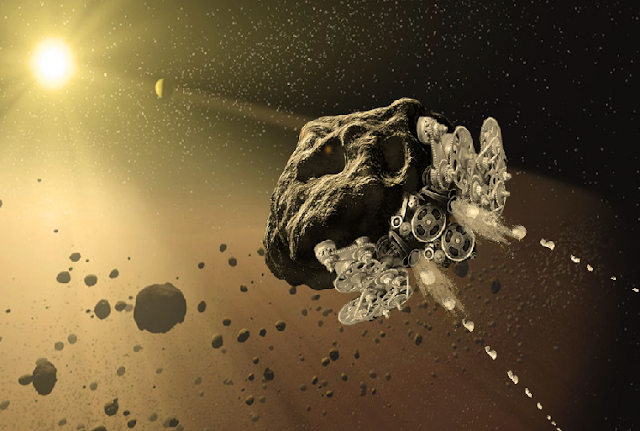 Above: An artist's impression of a stellar dust ring. For twenty five years the ring was pretty much unchanging - that's not surprising: The ring filled the space around the star, out to the distance of the orbit of Mercury around our Sun. That's a lot of dust, trillions of tons of it, spread through a gigantic volume of space. It would take something spectacular to move all of that to somewhere we couldn't see it, and something really spectacular to do so in less than centuries. 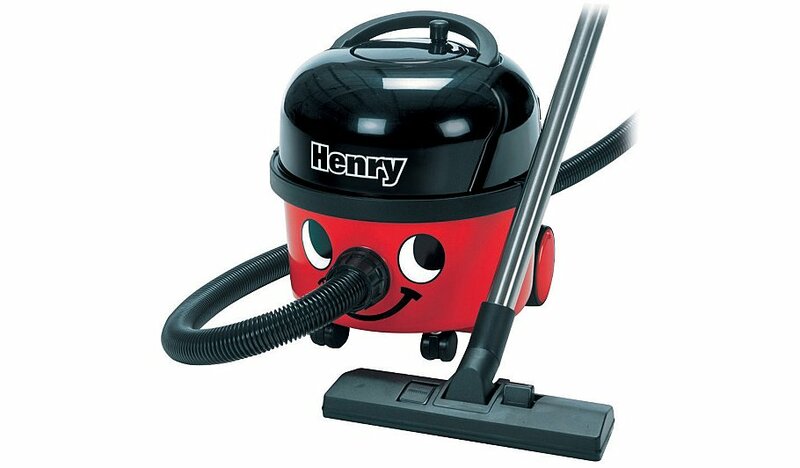 Henry, what have you done!? So it's a bit odd that all the dust just disappeared in 2010. The astronomers at the Gemini observatory, who've been trying to figure this out, thought their observations must be wrong: "The dust disappearance at TYC 8241 2652 was so bizarre, and so quick, initially I figured that our observations must simply be in error in some strange way," said Ben Zuckerman of the University of California, who's been studying these kind of dust rings for over twenty years. "It's as if you took a conventional picture of the planet Saturn today, and then came back two years later and found that its rings had disappeared." So what happened? To this day we don't know, just like the whatever-it-is at Tabby's star... ...which is brilliant: I love a mystery! Star US 708 is travelling through space at 1200 Km/ second - that's 40 times the speed of our fastest spaceship - and no-one knows for sure how. HD 140283 is almost as old as the universe itself - 13.2 billion years old. How it's survived so long isn't clear. * In fairness what's shown in that (commonly used for this story) picture wasn't likely to begin with - a solid shell would need materials far stronger than anything we can even theorize about.